As rain continues to fall throughout southeastern Texas from hurricane Harvey, Governor Jim Justice announced West Virginia is prepared to send resources to assist with emergency efforts, including members of the West Virginia National Guard. 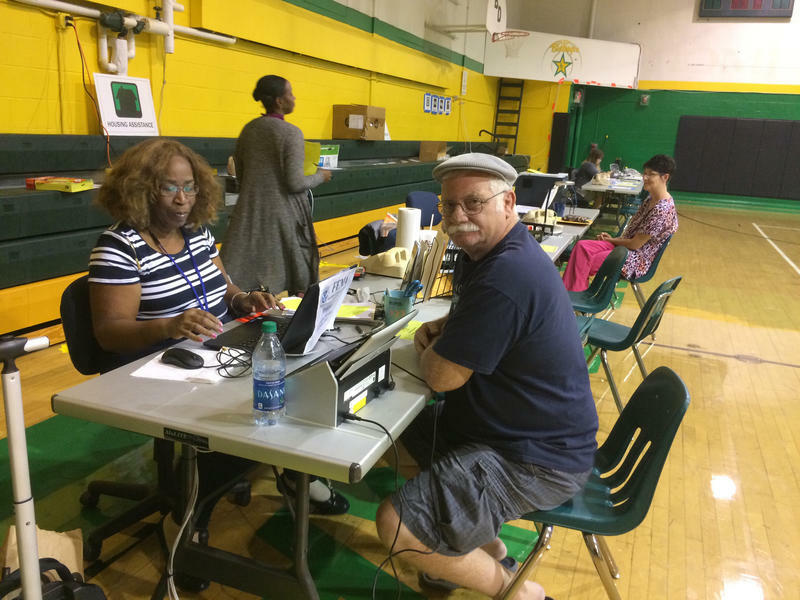 Meanwhile, disaster assistance continues in northern counties that experiences flooding in late July. 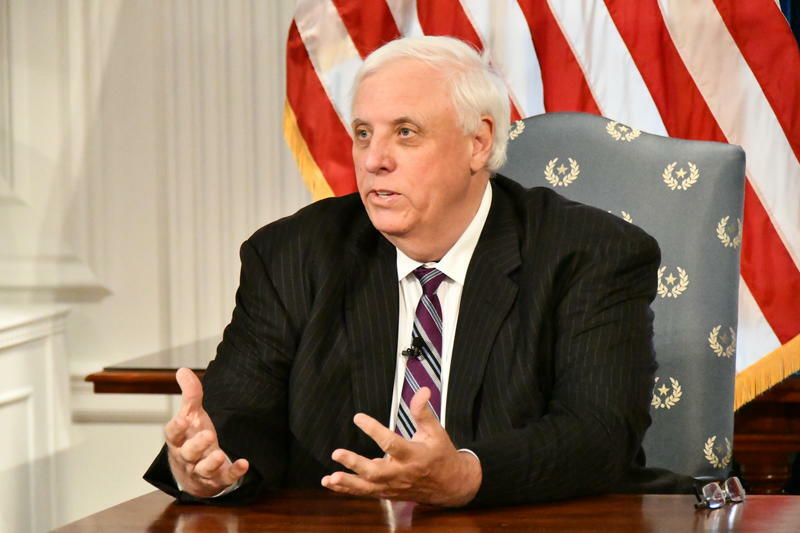 The country’s newest Republican governor is, like President Donald Trump, a billionaire businessman, a political outsider, and a fan of the coal industry. West Virginia Gov. Jim Justice, a former coal company owner, was elected as a Democrat but switched parties with a surprise announcement at a Trump rally in West Virginia. 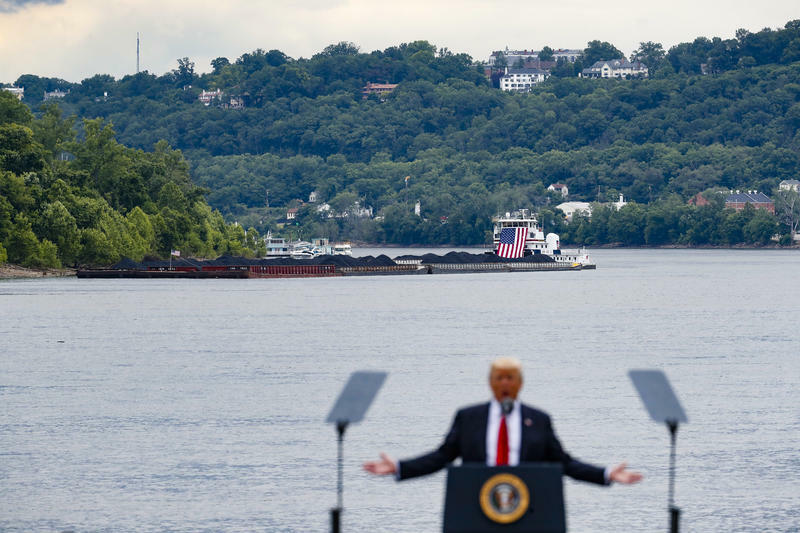 Both Trump and Justice campaigned on promises to bring coal mining jobs back to the region. 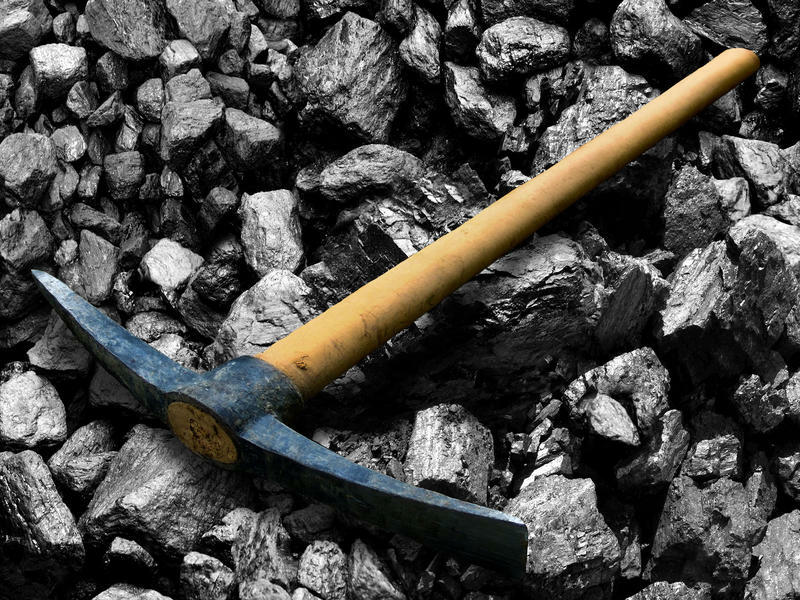 Now Justice wants the president to prop up the flagging coal industry with federally-funded incentives for power companies to purchase coal from Appalachia. Students in at least one West Virginia county will be allowed to get out of school early to watch next week's solar eclipse. The Herald-Dispatch reports that Cabell County Schools Superintendent Ryan Saxe said at a Board of Education meeting Tuesday that parents will be allowed to pick up students up to one hour early next Monday as an excused absence. The county's school system will operate on a regular schedule that day. 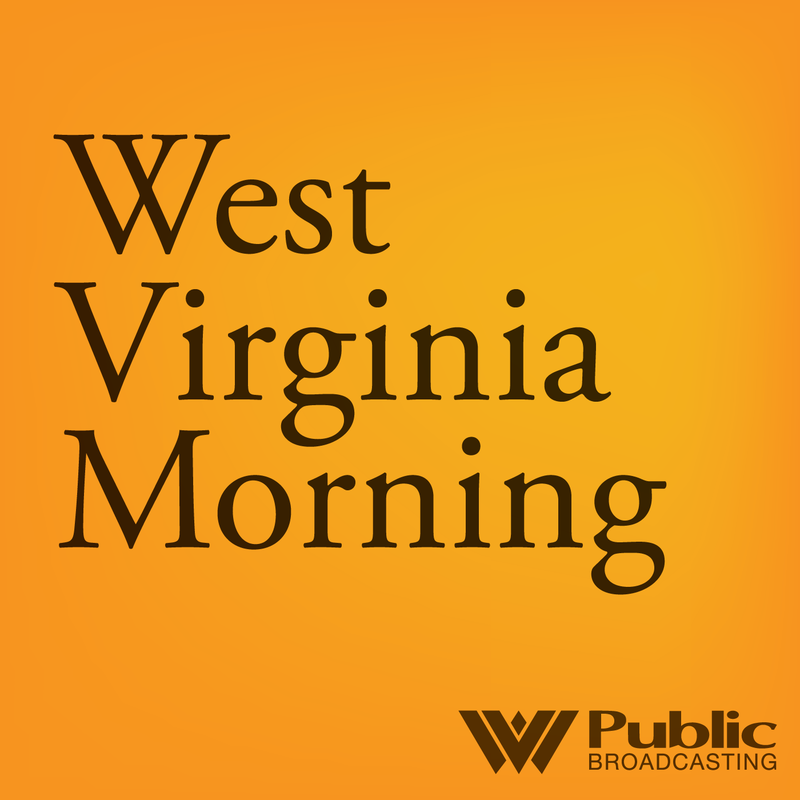 Last week on West Virginia Morning, we met Crystal Snyder, a single mother of two who says she wants to stay in West Virginia, and raise her children here. As a single mom, it’s on Crystal to provide for her family, which is hard to do without a job. A couple of years ago, she lost her job at a T-shirt factory. That’s where Roxy Todd picks back up with Crystal’s Struggle to Stay story today. 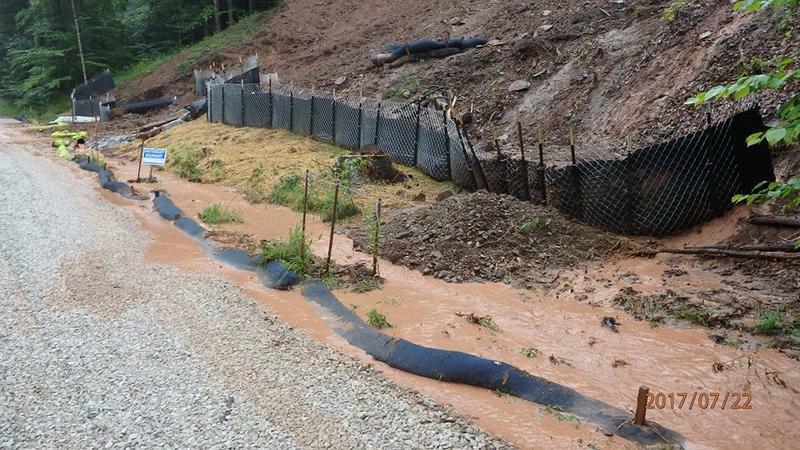 A year after flooding severely damaged the Greenbrier River Trail in West Virginia, all 78 miles of it has reopened. 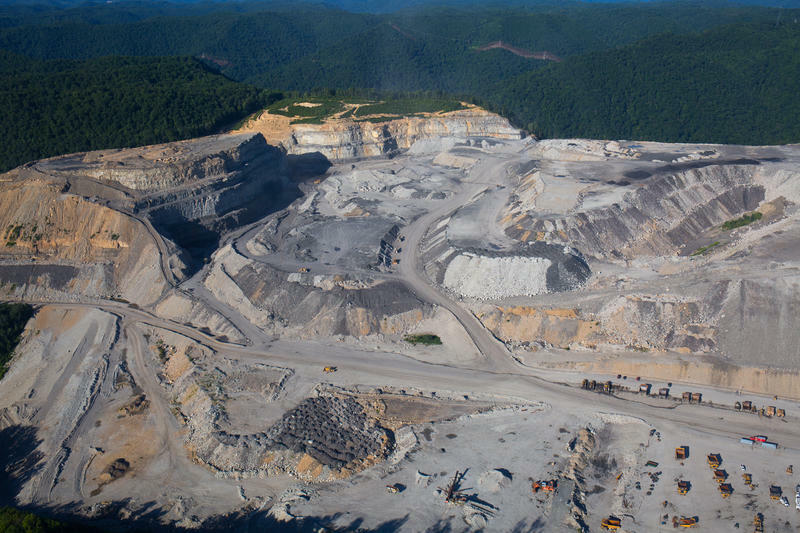 On this West Virginia Morning, the Trump administration is scrapping the Waters of the U.S. rule -- a clean-water regulation advanced by the Obama administration. 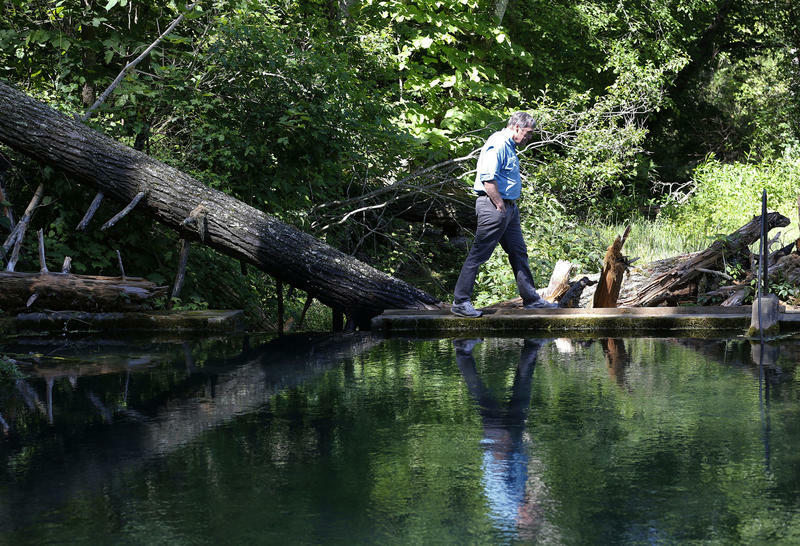 The rule was meant to clarify federal authority over small streams, and its repeal raises questions about how to best protect those waterways. Amid the swirling uncertainty, an unlikely group of clean water champions has emerged in western Kentucky’s farmland. The Ohio Valley ReSource's Nicole Erwin reports that people along the Little River have some big ideas for water conservation. 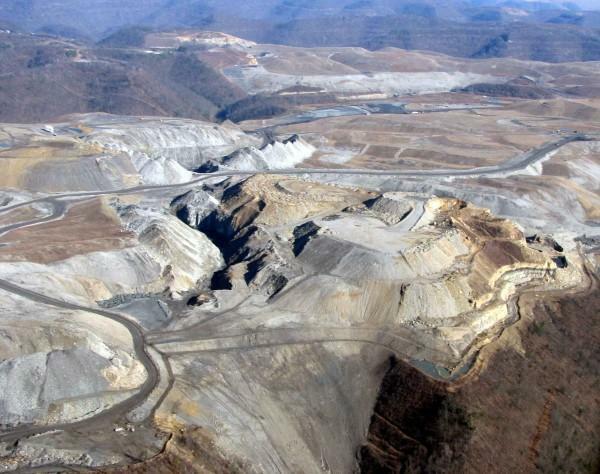 A federal judge has refused to dismiss a defamation suit against The New York Times by Murray Energy Corp. over an April editorial that described the coal mining company as "a serial violator" of federal health and safety rules. West Virginia wildlife officials say 60 elk will come to the state next year through a partnership with their counterparts in Arizona. 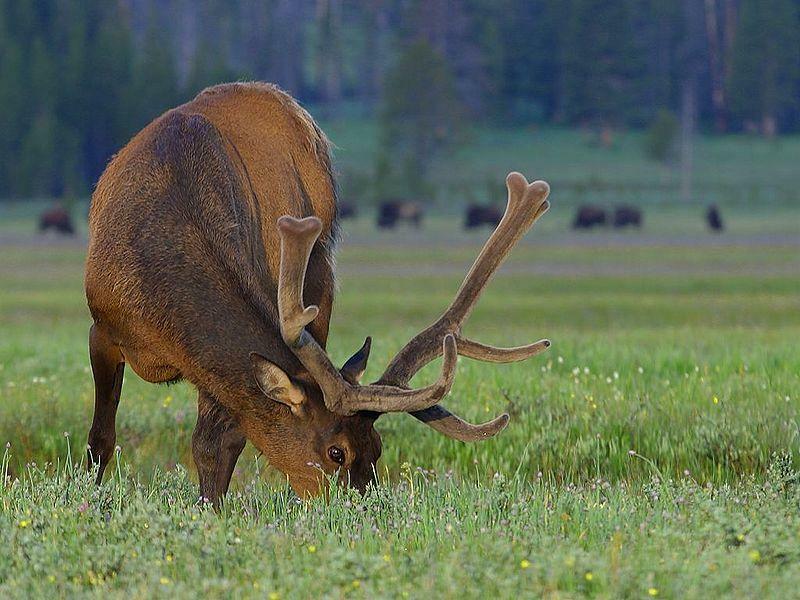 The Arizona Game and Fish Commission has approved capture of five dozen elk to be transported east as part of West Virginia's ongoing elk restoration project. A raft of garbage covers a swath of the Monongahela River in northern West Virginia, a dozen miles upstream from the drinking water intake for 100,000 people. Old tires, damaged toys, algae, oil drums, sticks and other refuse have crowded against the dam for so long that weeds sprout from them. Stuck against the spillway, the trash spans a football field's length from one bank to the other and spreads almost 30 yards upstream. On this West Virginia Morning, a presidential commission on the opioid crisis delivered its first report last week. Among the recommendations: better sharing of data. 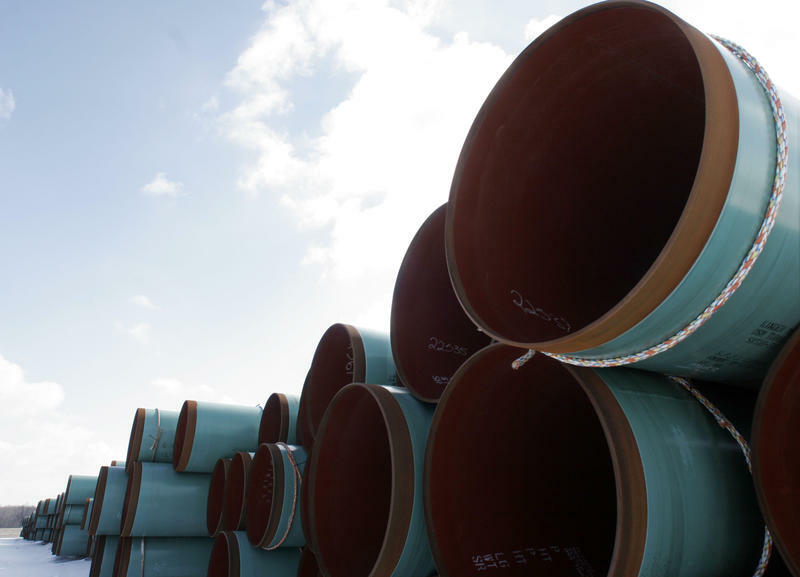 The Senate has approved two Republicans nominated by President Donald Trump to serve on the federal commission that oversees the nation’s power grid and natural gas pipelines. Senators’ unanimous votes Thursday approving Senate aide Neil Chatterjee and Pennsylvania utility regulator Robert Powelson restore a voting quorum on the Federal Energy Regulatory Commission. 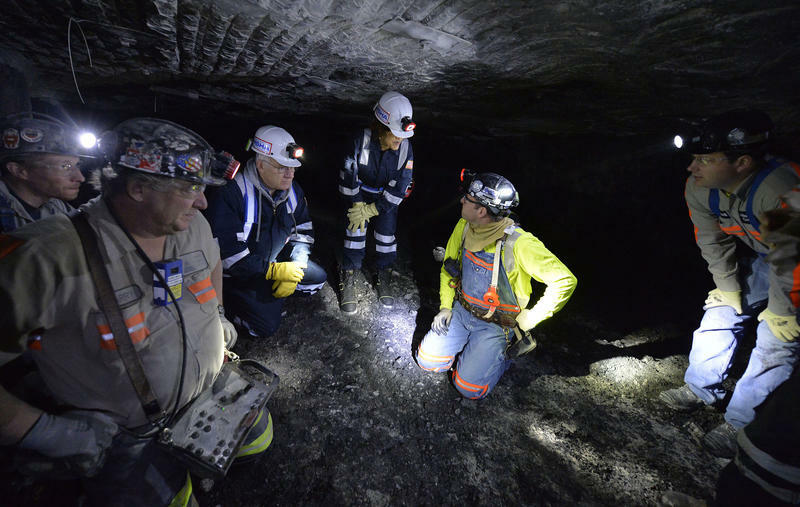 Federal funds are available for economic development projects in the state. 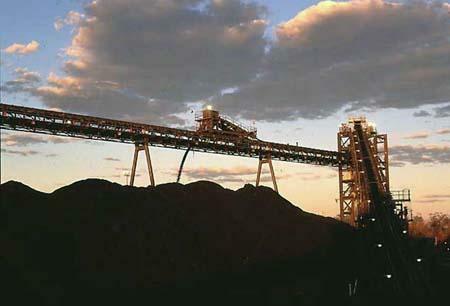 The money is meant to help communities left with mining impacts from activity before 1977. 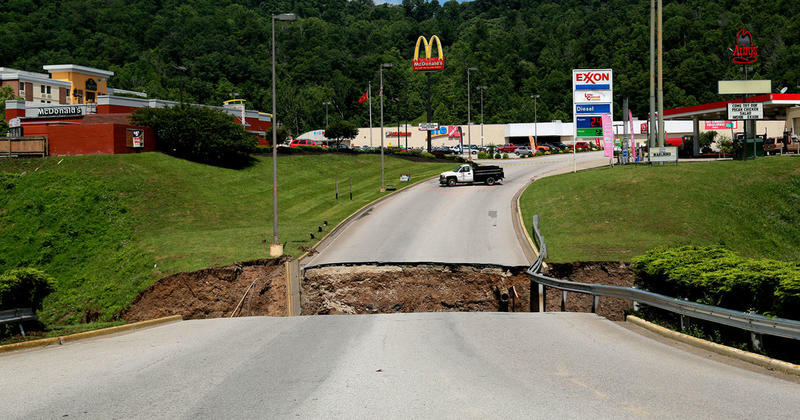 Communities in West Virginia will continue to see water infrastructure improvements thanks to money from the federal Environmental Protection Agency – $56.5 million worth. Communities in Kanawha, Marshall, Fayette, Wood, Harrison and Jefferson counties can expect new or improved sewage, wastewater treatment and storm drainage systems, as well as some upgraded pump stations. The largest priced improvement - $14 million - is needed in Oak Hill to consolidate the Arbuckle Public Service District into the Oak Hill Sanitary Board system. All together, the state is looking to spend $56 million to upgrade systems in these counties. 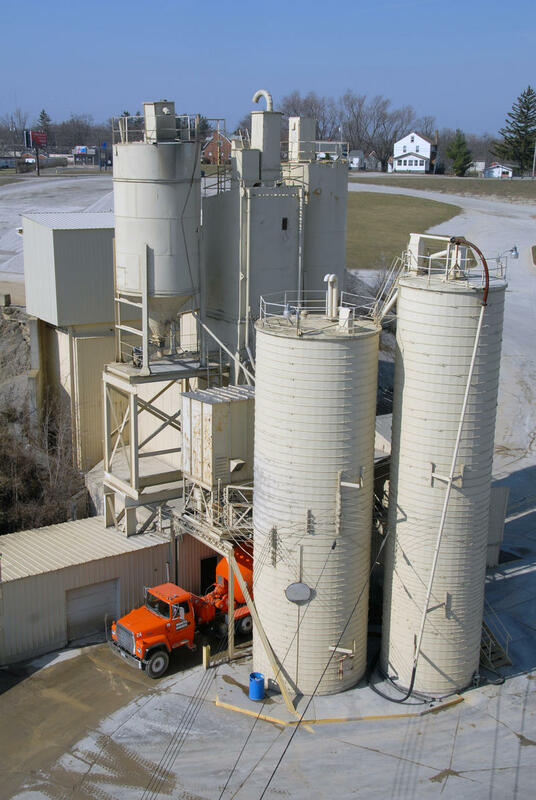 West Virginia environmental officials have ordered a halt to construction of a concrete plant in northern West Virginia, saying agency inspectors found violations in May, June and July from storm water runoff. An 80-year-old maintenance and repair shop in West Virginia is closing its doors due to struggles in the coal and manufacturing industries. 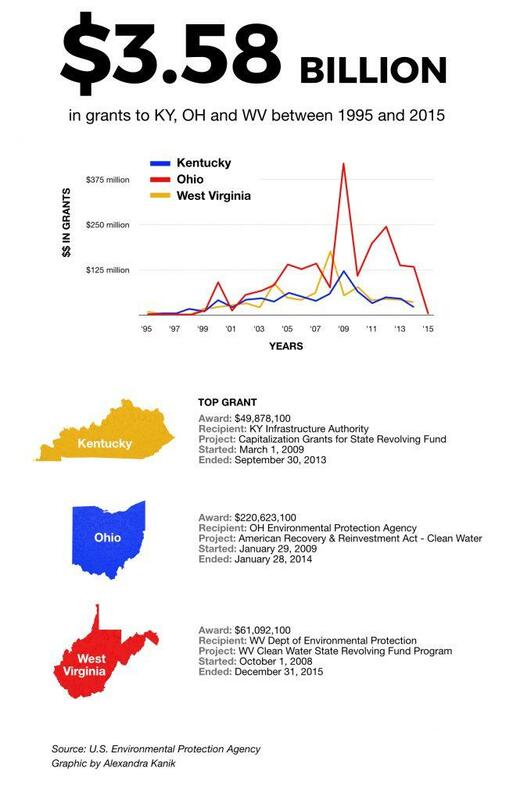 On this West Virginia Morning, an environmental group’s new report shows the broad range of contaminants in many drinking water systems in the Ohio Valley. As Nicole Erwin reports, the research highlights the gap between what regulations require and what health advocates recommend for drinking water purity. Also on today's show, Kara Lofton reports on new research that has found high school athletes who specialize in one sport from an early age are at a much higher risk for injury than those who play more than one sport. 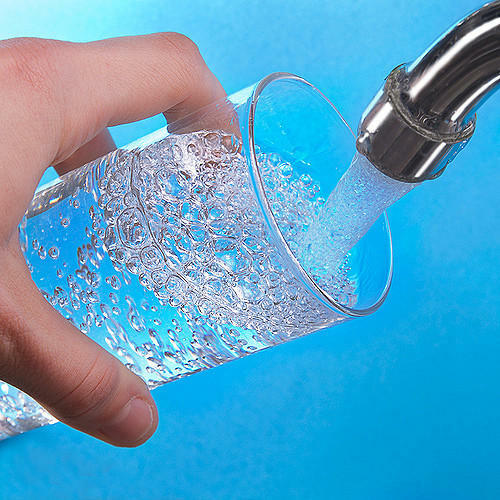 An environmental group’s new report shows a broad range of contaminants occur in many drinking water systems in the Ohio Valley, even though the water meets federal requirements. 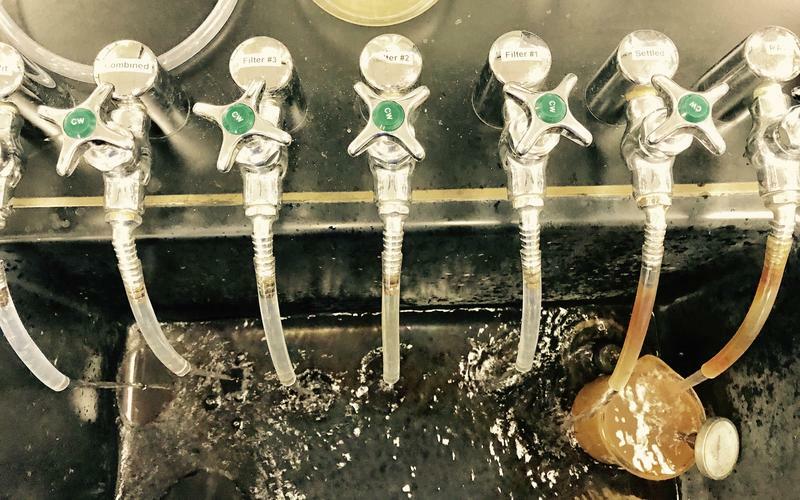 The research highlights the gap between what regulations require and what many scientists and health advocates recommend for safe drinking water. 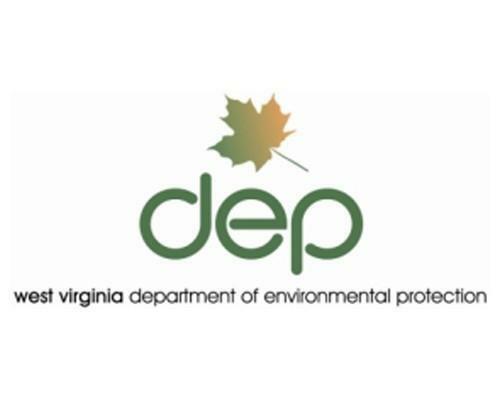 The West Virginia Department of Environmental Protection issued a cease and desist order to Rover Pipeline citing permit violations in Doddridge and Tyler counties. 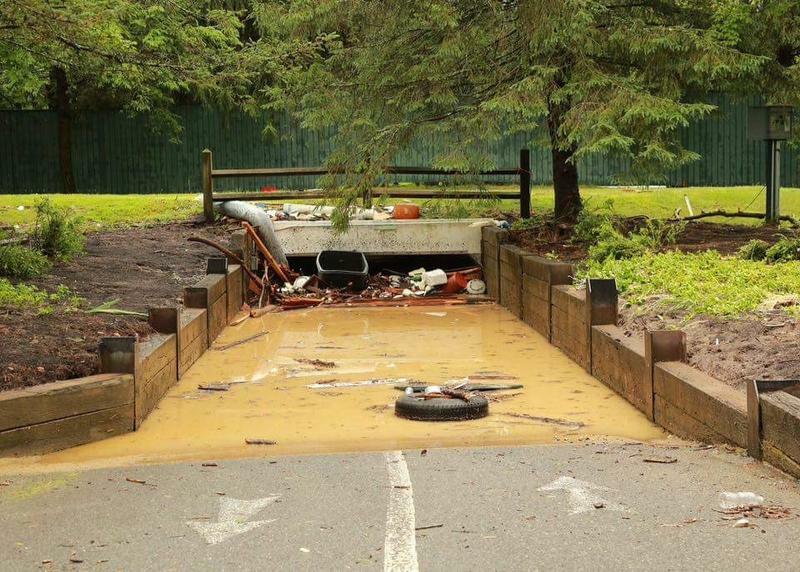 The state’s regulatory agency says the company failed to properly install and maintain erosion control devices. The DEP also says the company failed to control pollutants in stormwater discharges. DEP inspectors observed and documented these violations around compressor sites and along pipelines in April, May, June and July of this year. 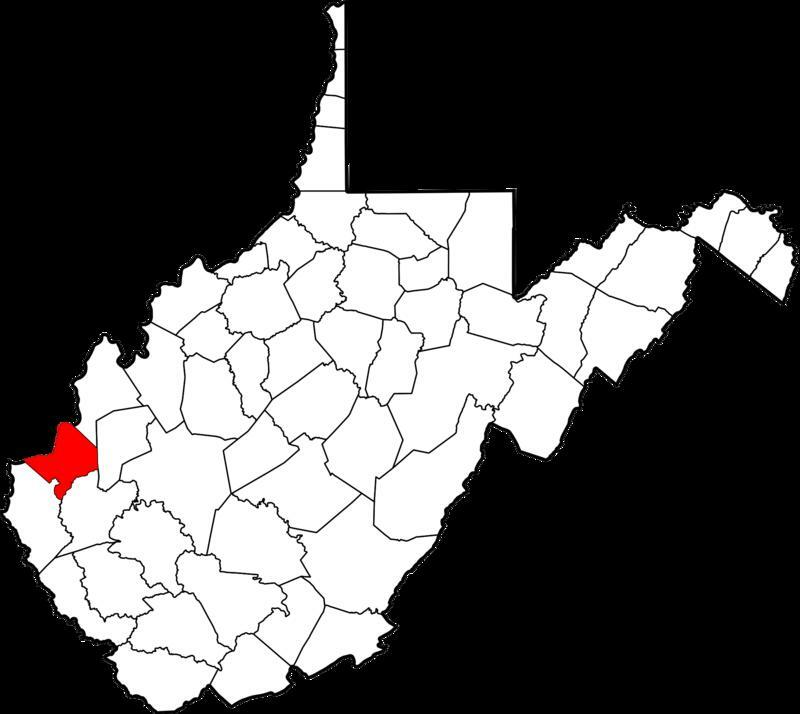 West Virginia wildlife authorities say an Eastern Milksnake in Kanawha County has tested positive for snake fungal disease in the first contemporary occurrence in the state. 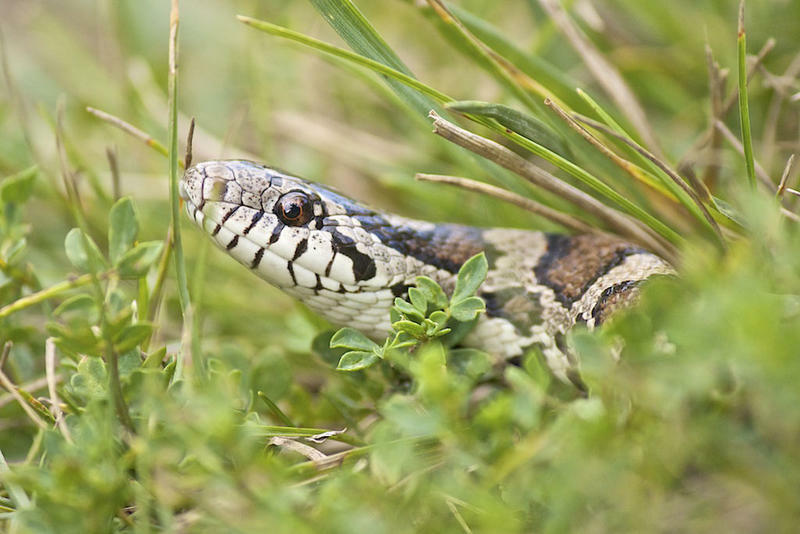 Kevin Oxenrider, Division of Natural Resources wildlife biologist, says dramatic declines in snake populations, particularly rattlesnakes farther north, have been linked to the disease. 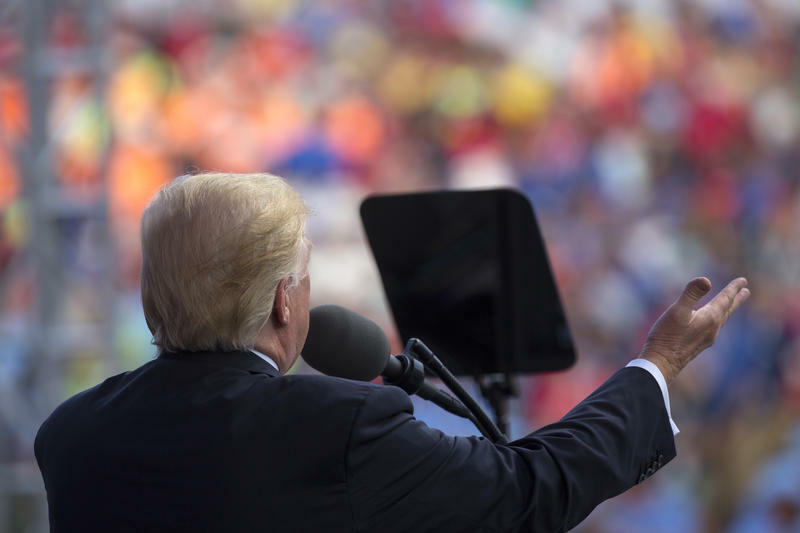 Trump Pushes Energy, Health Care Agenda During Speech at Boy Scout Camp in W.Va.
President Donald Trump brought Washington politics to West Virginia Monday, speaking to a crowd of about 40,000 boy scouts and volunteers at the Summit Bechtel Reserve in Glen Jean for the 2017 Boy Scouts of America National Jamboree. Trump is the eigth president to attend a jamboree, which occurs every four years, and the first to attend the event since it found a permanent home in West Virginia, in 2013. 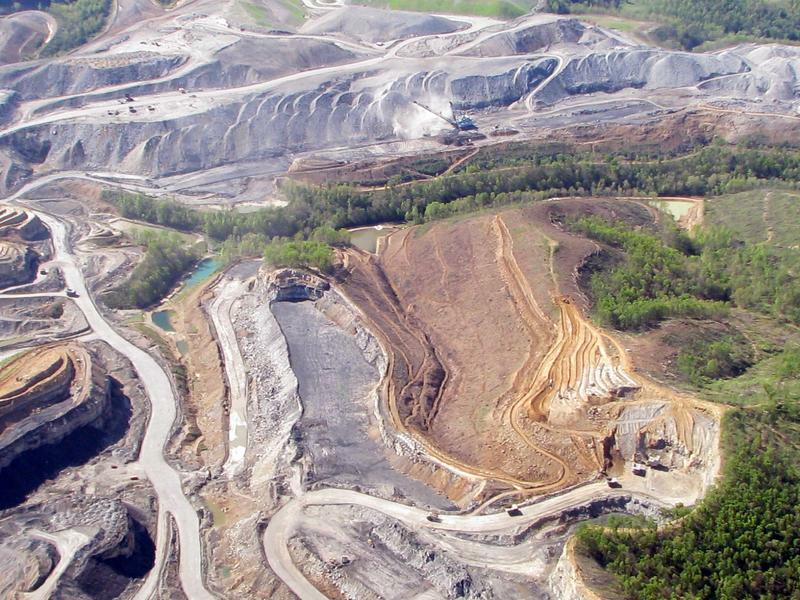 West Virginia environmental regulators are accepting public comment on a draft list of the state's impaired streams and lakes. The state Department of Environmental Protection is required to update its list of impaired waters every two years. Such waterways failed to meet state water quality standards. A draft list can be viewed on the agency's website. 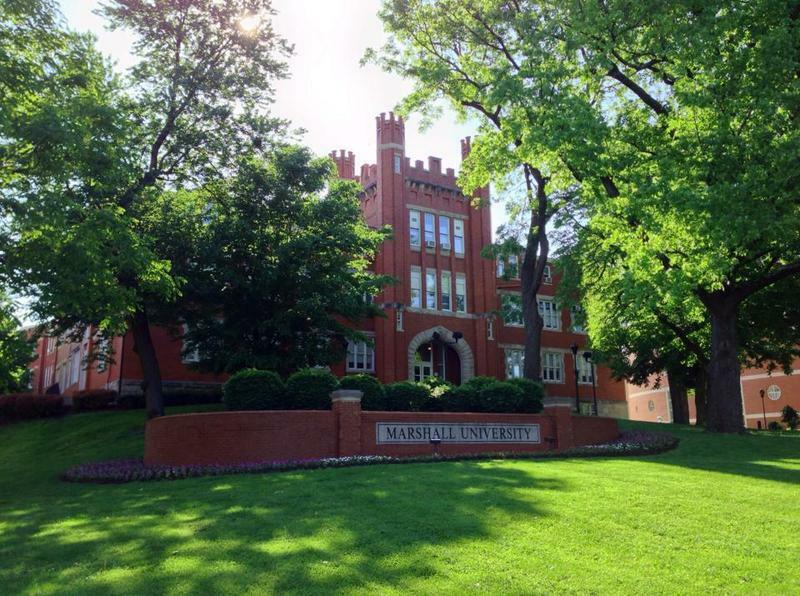 The agency is accepting public comments through Aug. 21.